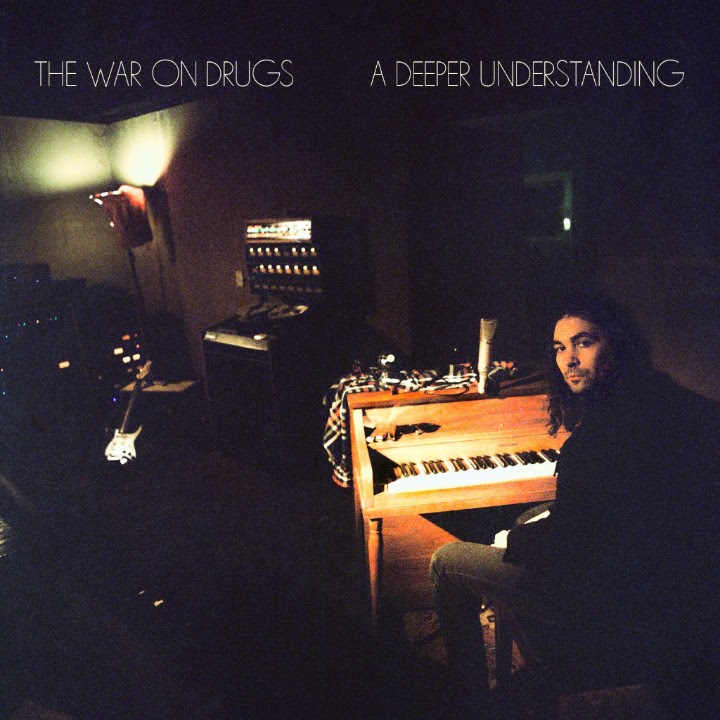 As expected, after unveiling the track “Thinking of a Place” at the end of April, The War on Drugs have formally announced their fourth studio album A Deeper Understanding. If you were like us and concerned their signing with major label Atlantic Records might take them down a less than desirable path, rest easy. 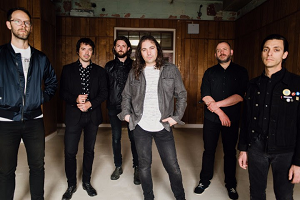 Between the previously mentioned “Thinking of a Place” and now “Holding On,” the Adam Granduciel-fronted project is not deviating from the sound that led them to creating one of the best albums of this past decade in their last LP, Lost in a Dream, although a bit more polish might be present this time around. Pre-order is available on all formats, including a nice deluxe vinyl edition, here ahead of the album’s August 25th street date.